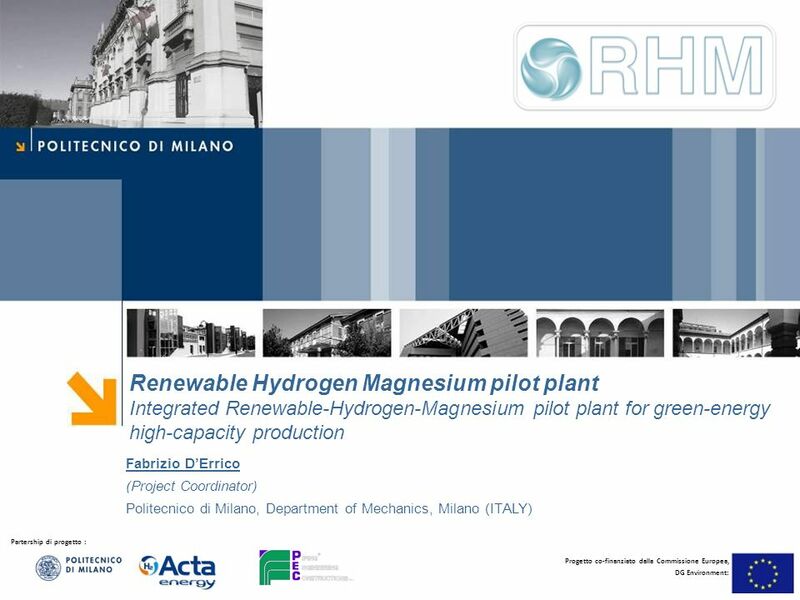 Partership di progetto : Progetto co-finanziato dalla Commissione Europea, DG Environment: Renewable Hydrogen Magnesium pilot plant Integrated Renewable-Hydrogen-Magnesium. 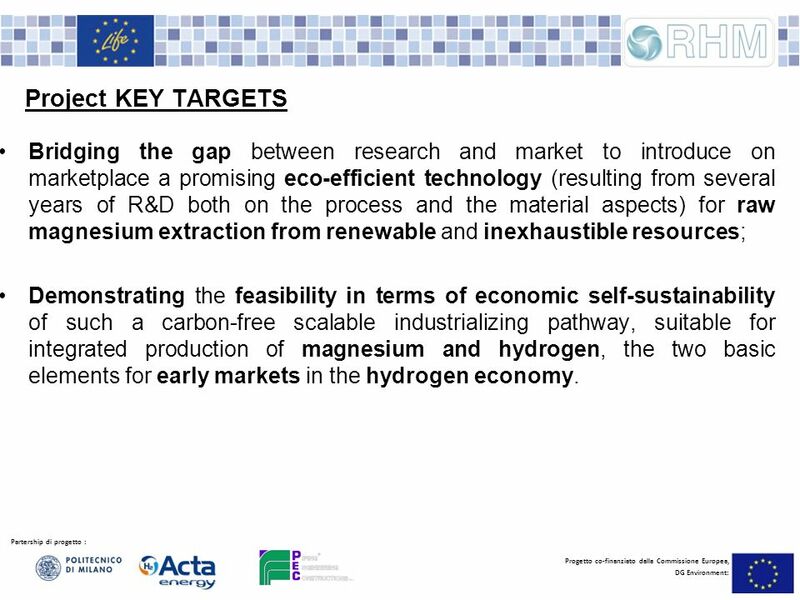 2 Partership di progetto : Progetto co-finanziato dalla Commissione Europea, DG Environment: Project KEY TARGETS Bridging the gap between research and market to introduce on marketplace a promising eco-efficient technology (resulting from several years of R&D both on the process and the material aspects) for raw magnesium extraction from renewable and inexhaustible resources; Demonstrating the feasibility in terms of economic self-sustainability of such a carbon-free scalable industrializing pathway, suitable for integrated production of magnesium and hydrogen, the two basic elements for early markets in the hydrogen economy. 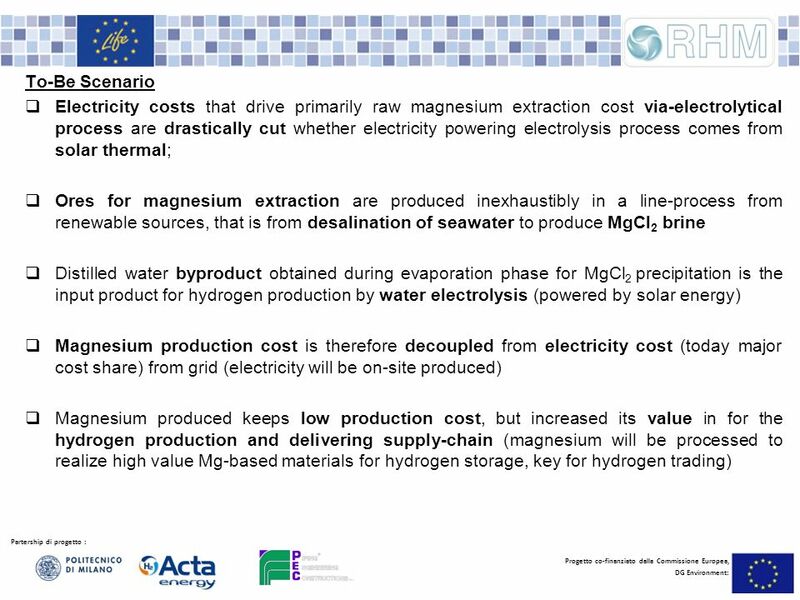 Download ppt "Partership di progetto : Progetto co-finanziato dalla Commissione Europea, DG Environment: Renewable Hydrogen Magnesium pilot plant Integrated Renewable-Hydrogen-Magnesium." Grenada Sustainable Energy Plan Stakeholders Meeting April 5, 2002. Energy Efficiency Strategy. THE ENERGY WHITE PAPER Energy White Paper sets out four key goals for energy policy to: Cut the UK’s carbon dioxide emission. Hawaii: 2020 Presented by Alex Waegel for Team Cake B.
Rauðarárstíg Reykjavík Sími Bréfsími: Towards the Hydrogen Economy Iceland's Vision. 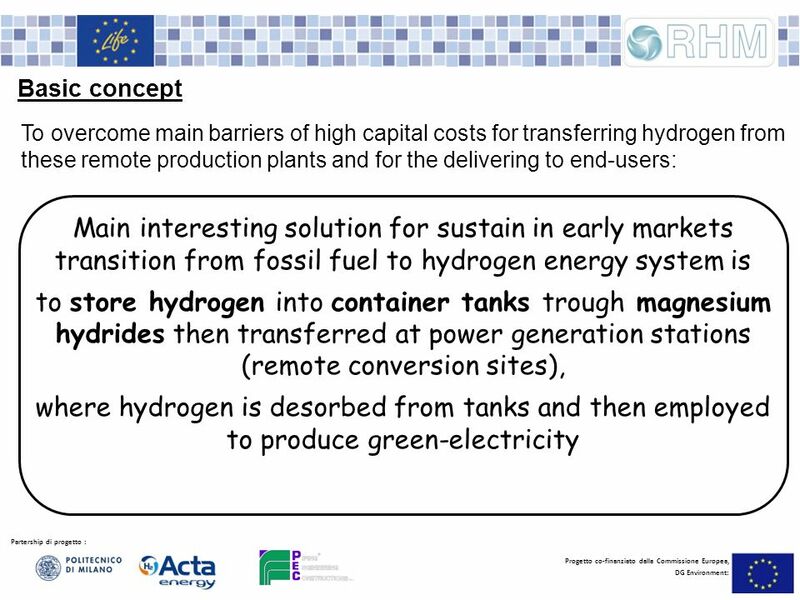 Key Factors in the Introduction of Hydrogen as the Sustainable Fuel of the Future John P Blakeley, Research Fellow Jonathan D Leaver, Chairman Centre for. 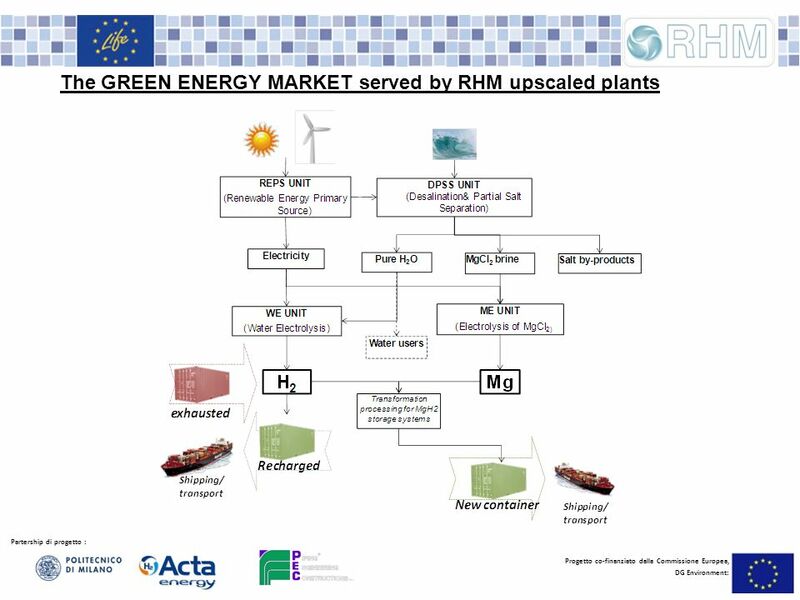 Page 1 HyWays We have to act NOW for a sustainable future! 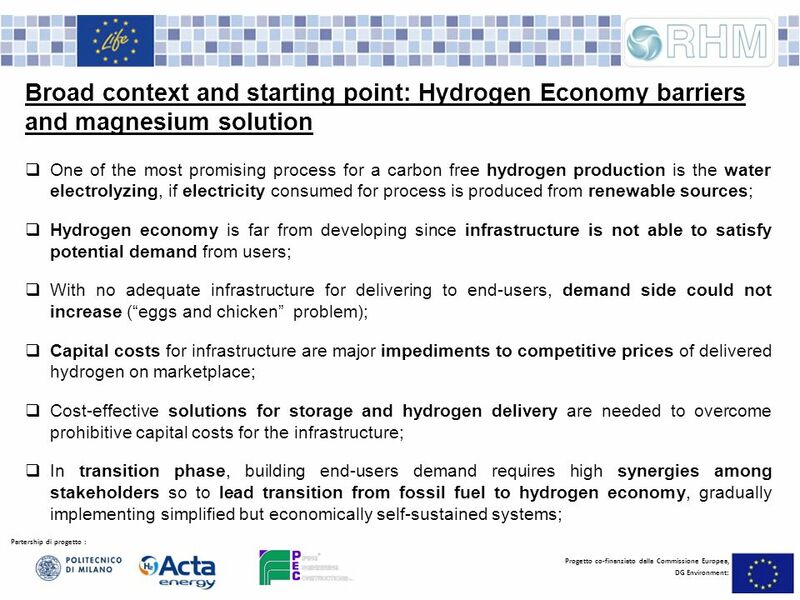 Conclusions and recommendations from the HyWays project The European Hydrogen. 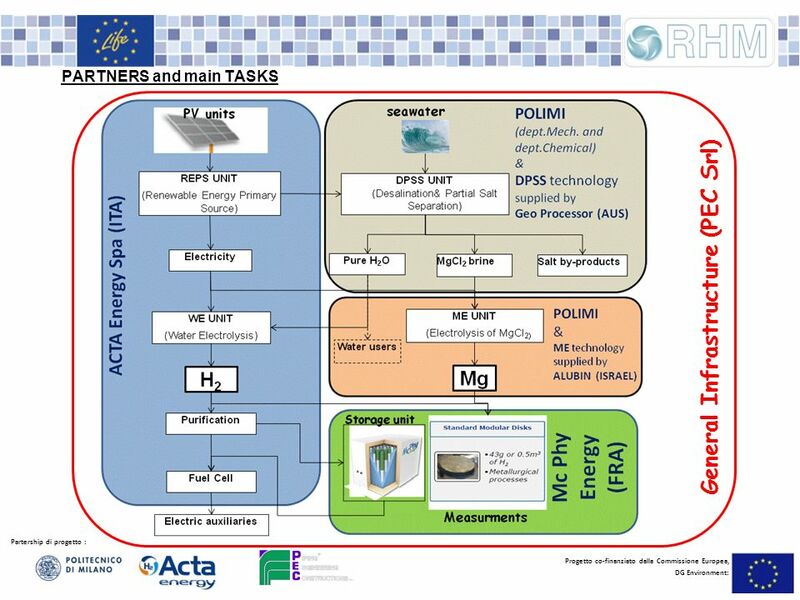 H H 1st AREHNA Workshop „Mobility-Environment-Health“, Kos, Greece, 3-5 May 2003 H 2 – Mobility of the future Based on material provided by courtesy of. 11 Energy Policy in Denmark MONGOLIAN ENERGY DELEGATION 9 September 2013 Danish Energy Agency. 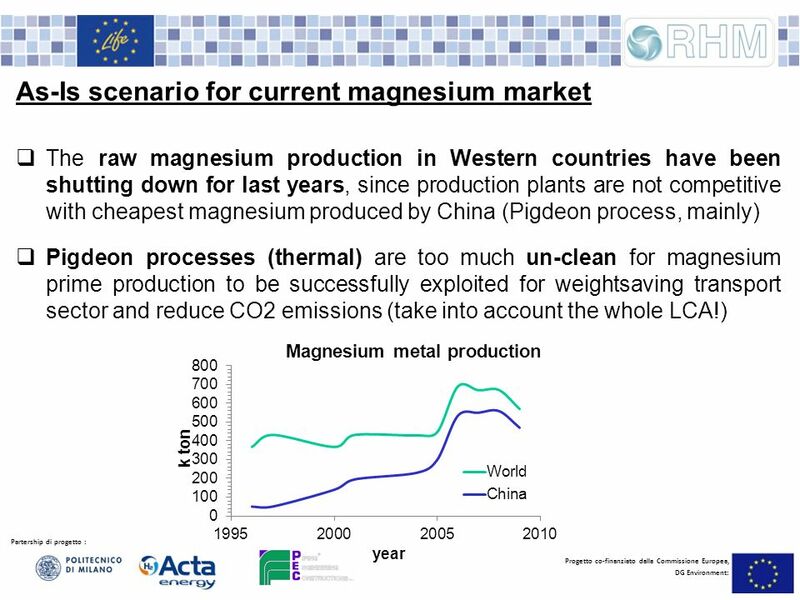 Challenges Competition for resources (including raw materials) increases, scarcities => prices rise => impact on European economy 20th cent. : 12-fold. Analysis of CO 2 Abatement Strategies in China’s Electricity Sector Hu Junfeng ( 胡军峰 ) North China Electric Power University July, 2010. 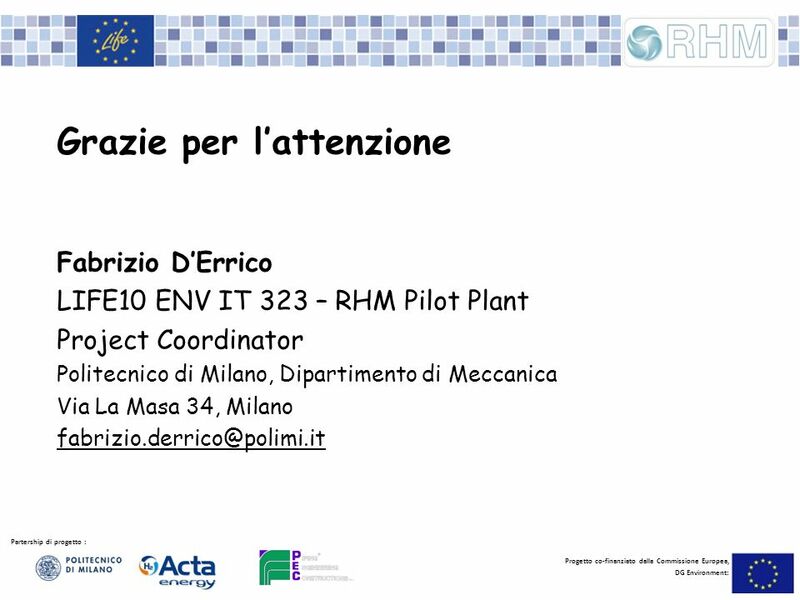 Environmental Sustainability in the Extractive Industry: The Case for Climate Change Mitigation Dr Uwem E. Ite. ENGR 101/HUM 200: Technology and Society October 25, 2005. BDF Summit /BASREC GSEO Stockholm 5-6 October 2009 Anders Kofoed-Wiuff, Ea Energy Analyses. 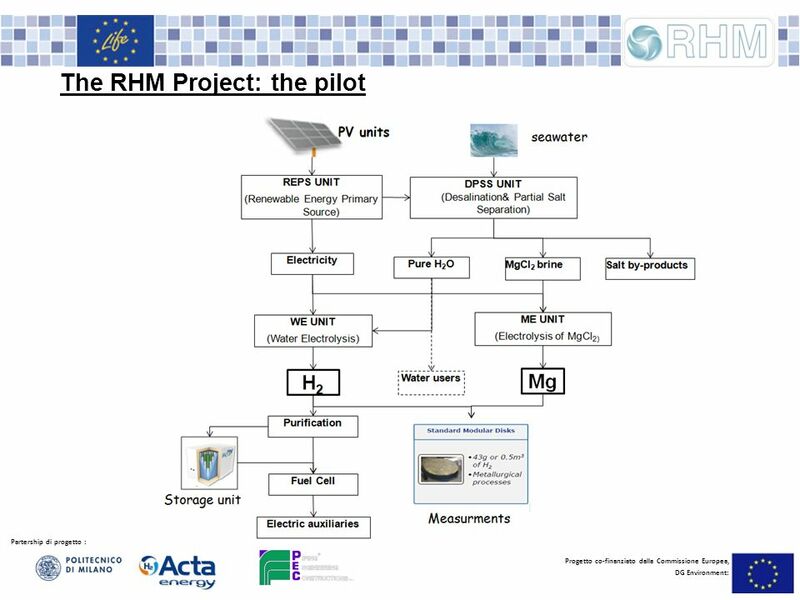 Green investment scheme and climate change mitigation policy in Ukraine Stavchuk Iryna Climate change program coordinator National ecological centre of.